I purchased this vehicle at Diamond Honda Puente Hills in 2014. Car has been very good to my family up to this point. 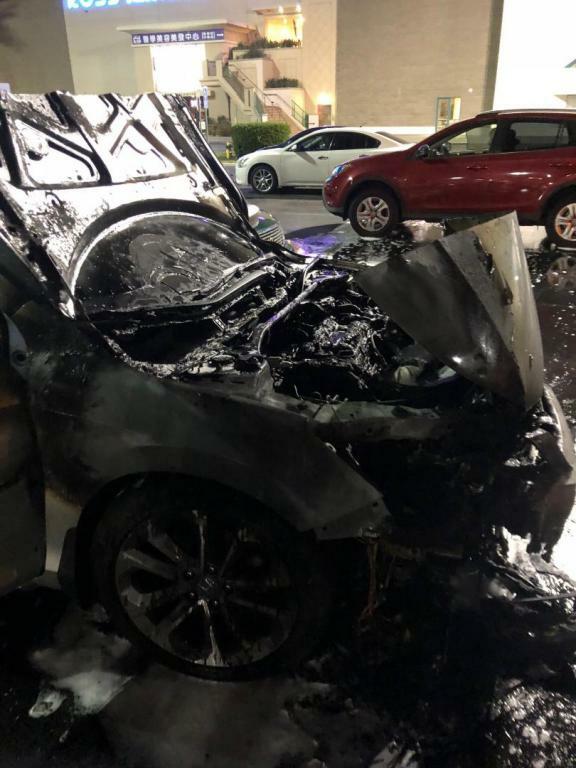 I took the accord in to the Honda dealership in Nov. 2017 because there was a recall issue with battery engine sensors causing engine fires. I thought the issue was fixed until two weeks ago. I was driving to my home gym, which is only 3 miles from my home. As I approached the parking lot I smelled an odd car scent, and at first I did not think it was coming from my car because my Accord showed no check engine light nor any other sensors went off to warn me that my car was having an issue. So I assumed it was another vehicle in the parking lot. 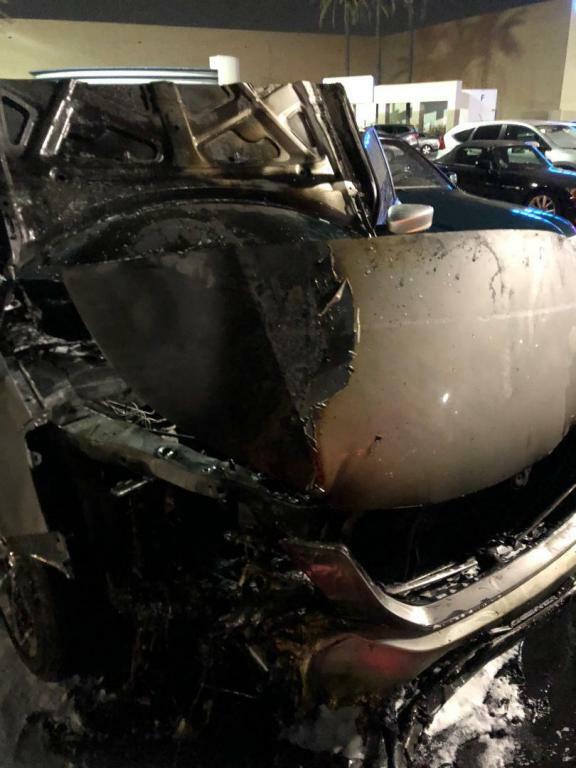 Until I pulled into a parking stall, and just as I turned off the car my engine started smoking, at that moment I called my husband to see if he could tell me what was going on with the car. Within about 30 seconds of our conversation, the smoke quickly grew greyish / black and in that instant the engine caught fire. I jumped out of the car and immediately and called 911 for assistance. The fire quickly escalated. 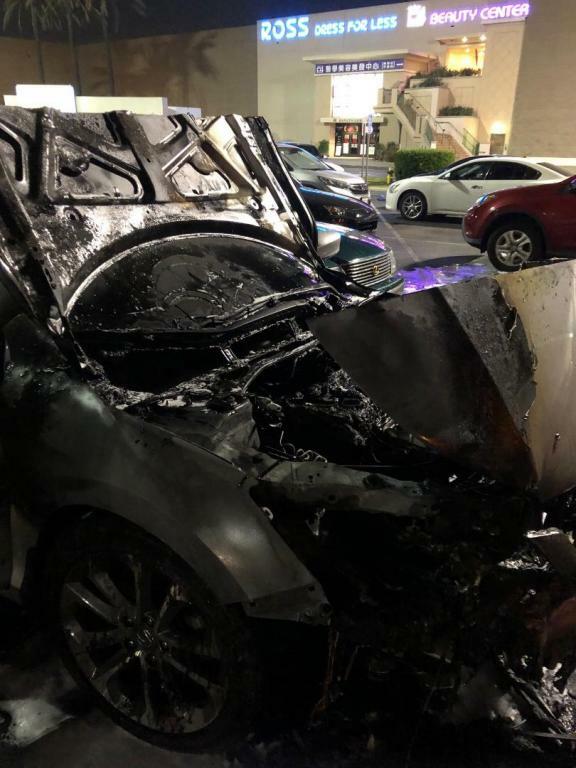 But the firemen responded quickly and were able to put the fire out before it consumed the entire car. 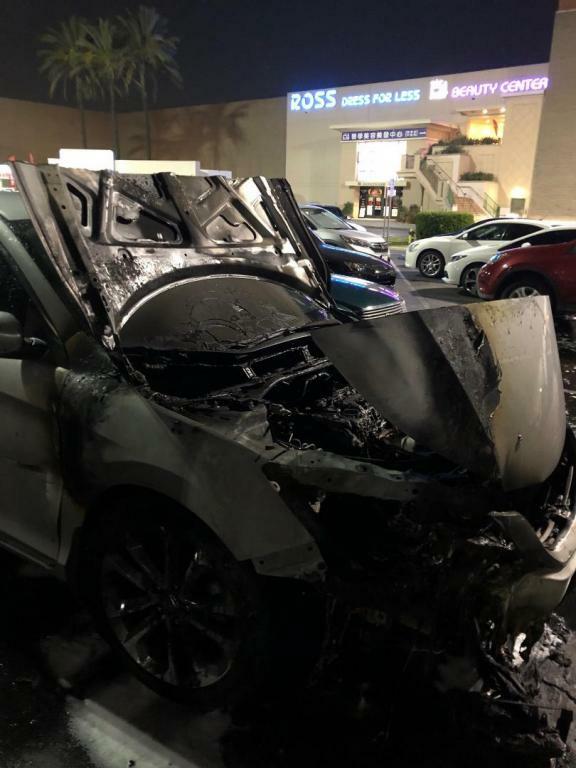 The entire front end was burnt beyond recognition. The firemen and sheriffs speculate that the cause of the fire was due to faulty electrical in the engine. Up until this point my car showed absolutely no signs of a problem. It was running perfectly. I have actually never had any issues with the engine , other than the recall I had taken care of previously. So for my fairly new Honda to suddenly catch fire while I was in the car was an absolute shock. The car was in great condition and maintenance was kept up well. 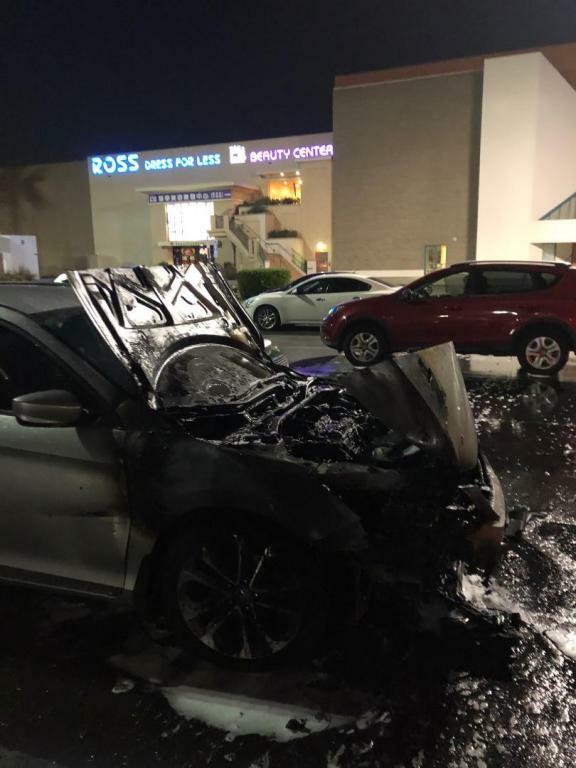 I believe Honda is at fault for this fire but they will not accept any responsibility for this issue until a legitimate claim is filed against them regarding this engine fire. Car fires are such a scary experience and you never realize how much until the moment you are caught in one.This entire ordeal has not only been the most traumatizing experience I've ever had but has been the most stressful as well. I'm just so grateful I was by myself in my vehicle when this happened. It could've been so much worse had I had my children in the car as well. Praying for a good outcome and for Honda to take responsibility for their mistake.